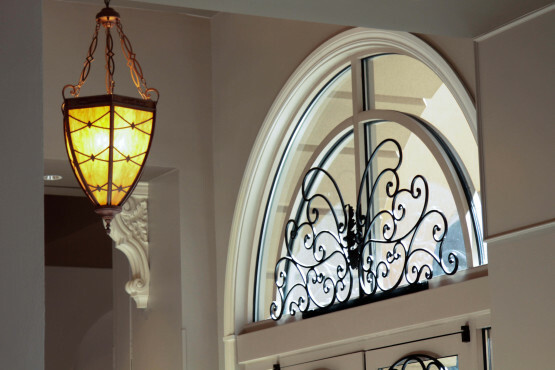 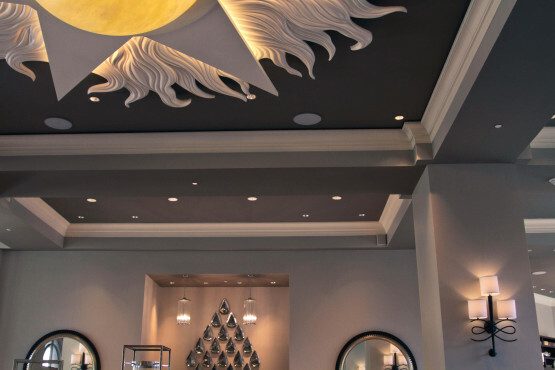 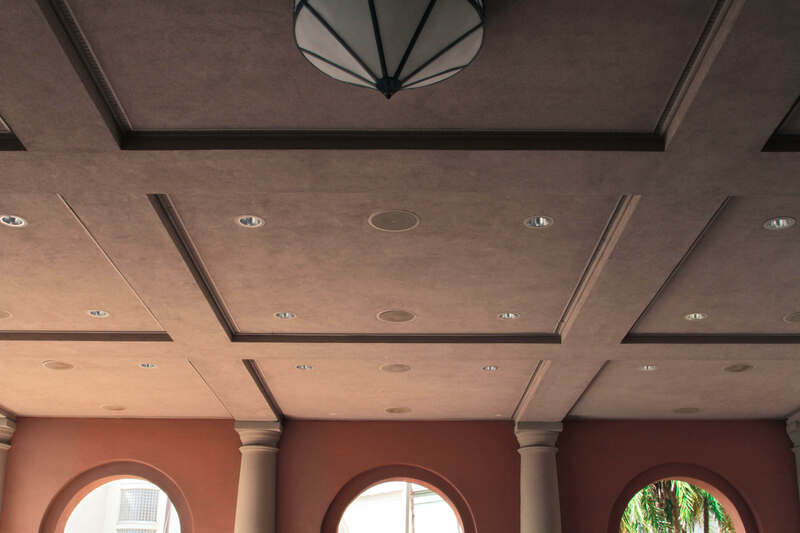 West Star Interiors was contracted to execute the interior and exterior framing, gypsum sheathing, insulation, gypsum wallboard, EIFS, stucco and the two GFRC (glass fiber reinforced concrete) domes. 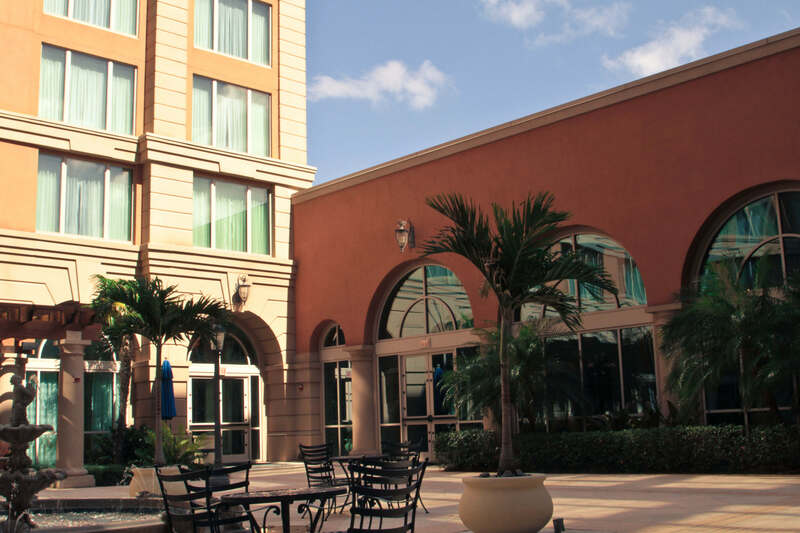 The project was completed at International Plaza in September 2004. 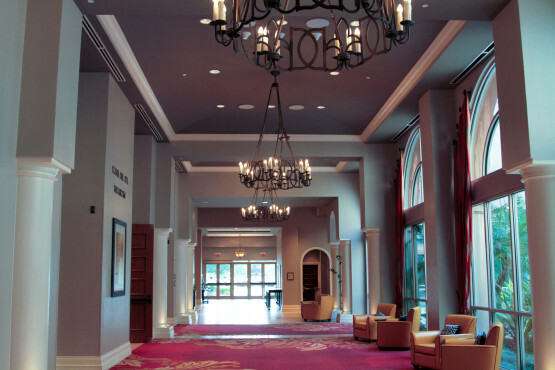 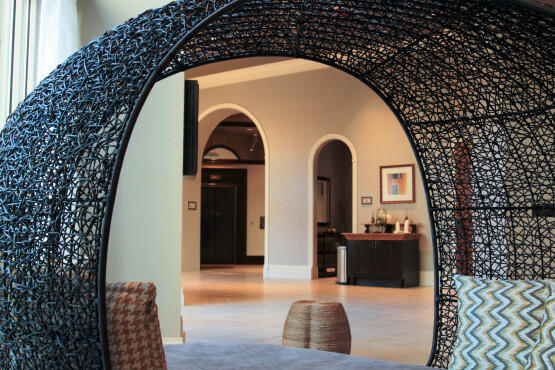 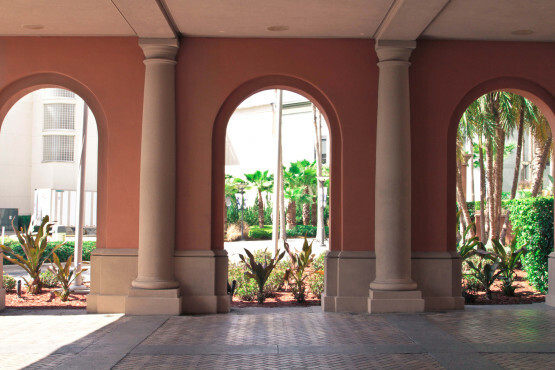 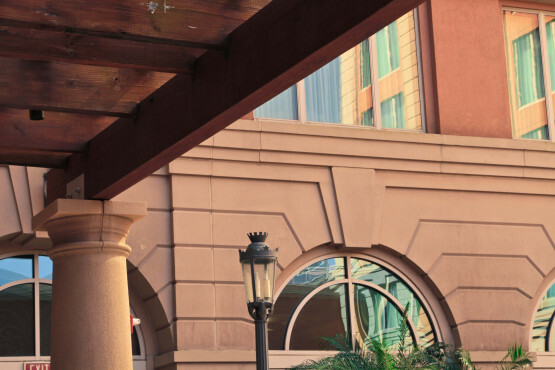 Experience the definition of luxury at Renaissance Tampa International Plaza Hotel. 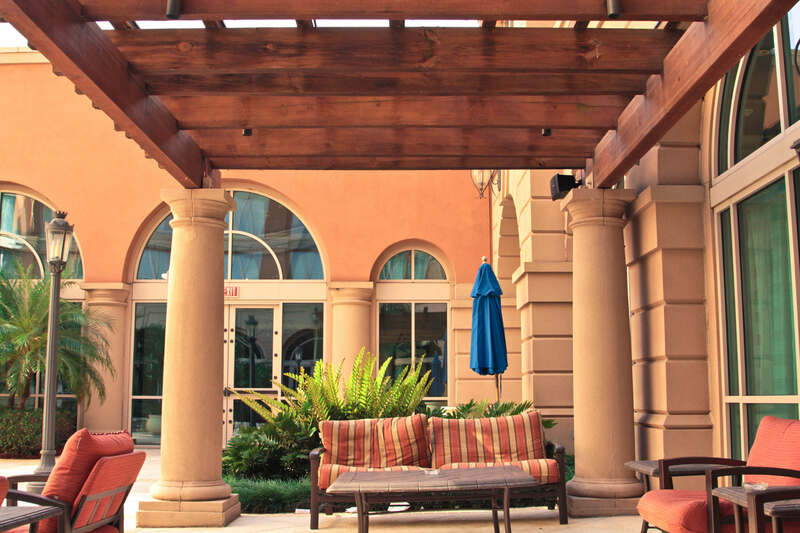 Our Tampa boutique hotel offers quick access to some of the city’s best attractions, including the Tampa Convention Center, the Tampa Bay Performing Arts Center, Busch Gardens® and Raymond James Stadium, home of the Tampa Bay Buccaneers. The upscale shops and eateries of International Plaza and Bay Street are just outside our front doors. Guest rooms and suites at our Tampa luxury hotel feature stylish decor, plush bedding, spacious marble bathrooms and LCD TVs. Indulge in fine Italian cuisine at Pelagia Trattoria, our renowned on-site restaurant, or enjoy a cocktail at our chic lobby bar. 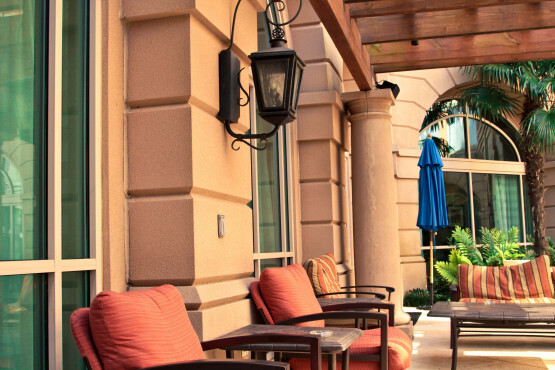 Active travelers will appreciate our hotel’s state-of-the-art fitness center and glittering outdoor swimming pool. 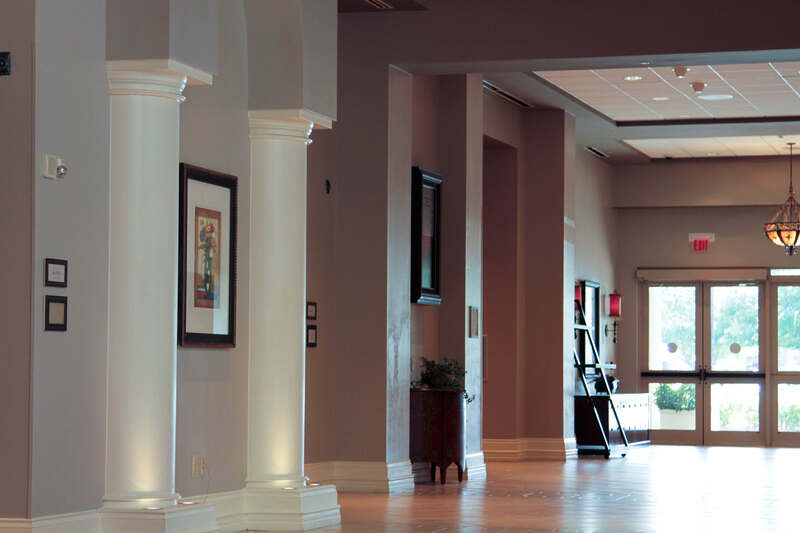 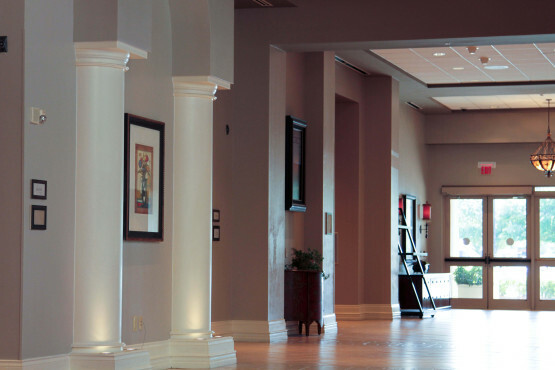 We also offer 12,500 square feet of beautiful space for memorable weddings, parties, conferences and banquets. 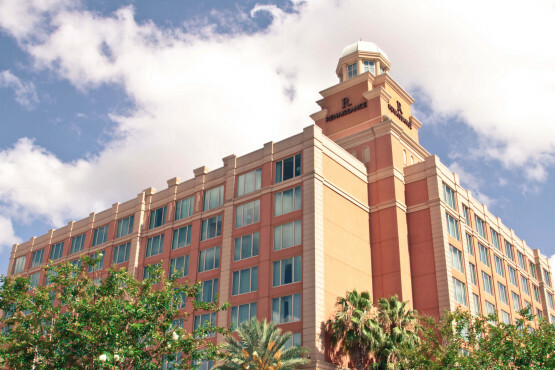 Make a reservation at the spectacular Renaissance Tampa International Plaza Hotel today.